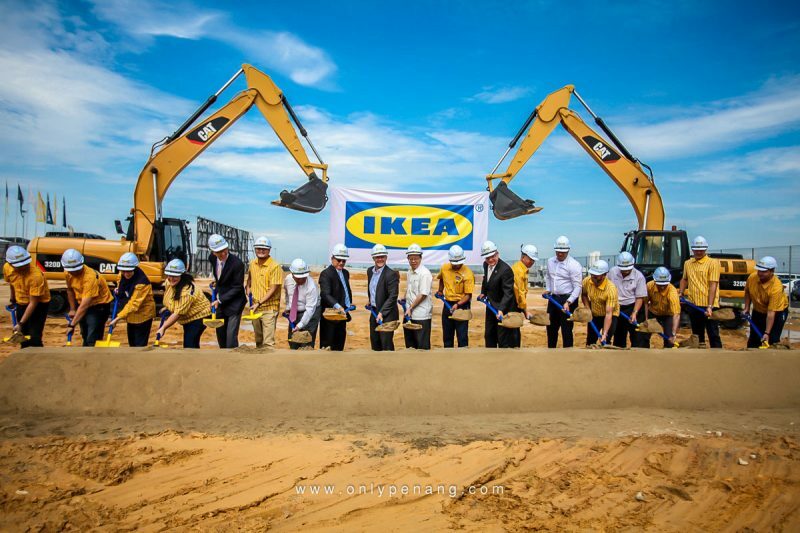 Yesterday (September 12) marked the first day of construction for IKEA Penang in Batu Kawan. 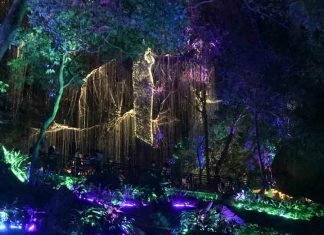 A few distinguished guests attended the ceremony such as YAB Lim Guan Eng and IKEA Southeast Asia Managing Director Christian Rojkjaer. Having spent over a year developing the land to ensure the proper foundation, the building has finally begun. YAB Lim Guan Eng and Christian Rojkjaer with a token to commemorate a new partnership. 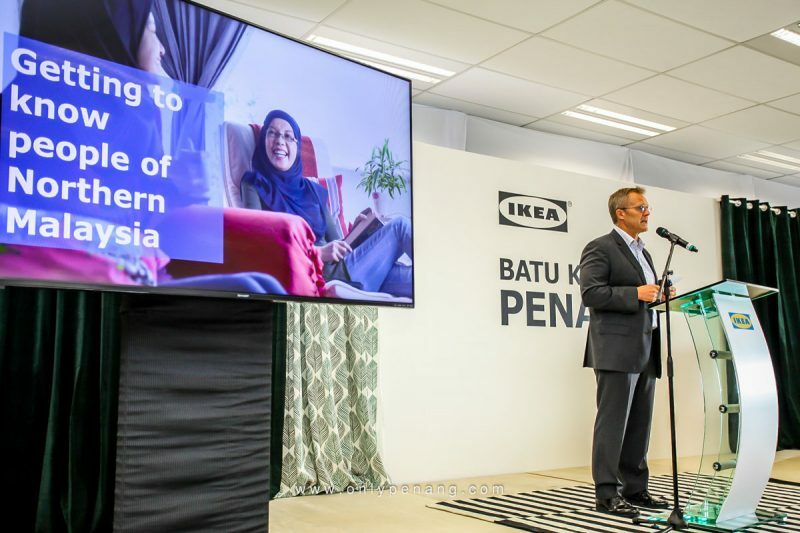 Christian Rojkjaer’s goal for IKEA Penang is to provide quality furniture so that 825,000 households in Penang or other areas within a 60-minute drive will benefit. 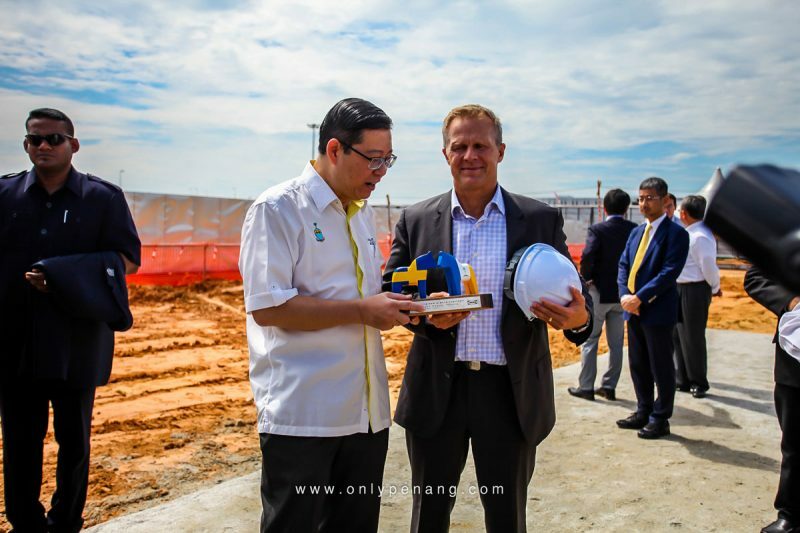 The IKEA store in Batu Kawan will measure 433,000 sq feet and should open in 2019. 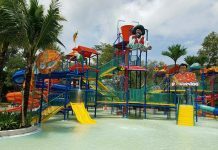 Customers can expect to see a free playground for kids called Småland, a showroom with furnitures on display, and a self-serve area with flat-packed products. 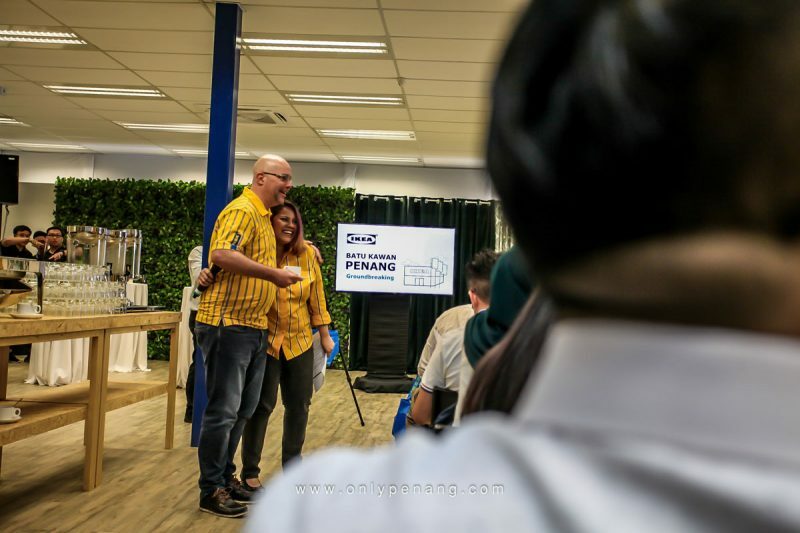 Christian joked when he promoted IKEA’s Swedish meatballs and chicken wings because he knew Penang locals were proud of their own food. He hoped that if Penang food was number one, IKEA’s food would be number two. 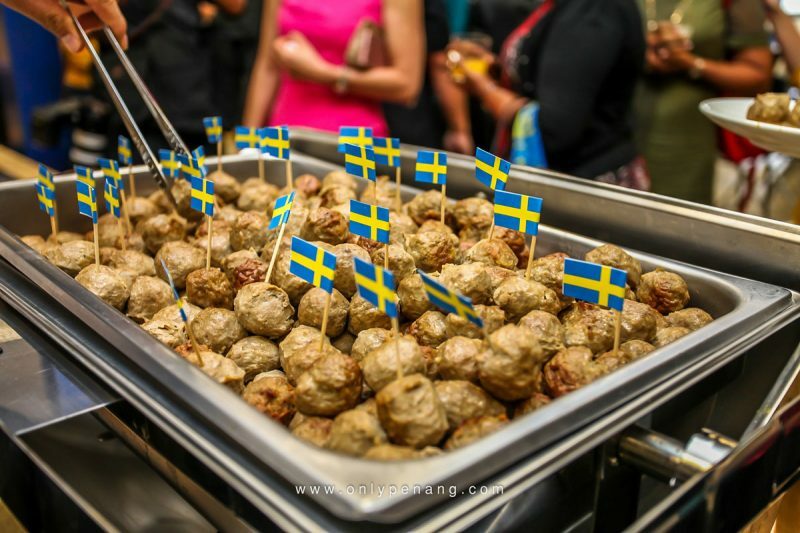 IKEA is famous not just because of its furniture but also for its Swedish meatballs. 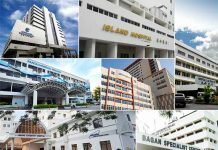 Pathmalingam Arumugam will lead the team here because of his experience in setting up IKEA Cheras. 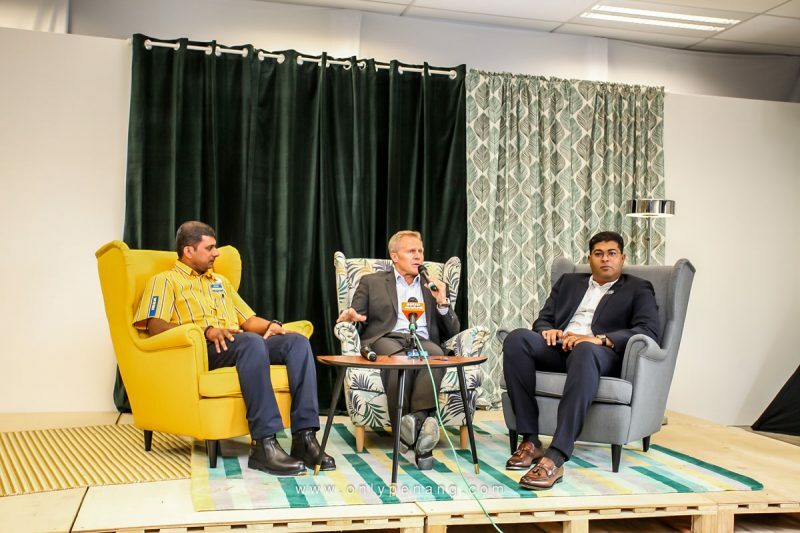 During a QnA session with the media, he remarked that IKEA is in the midst of searching for passionate retail leaders. 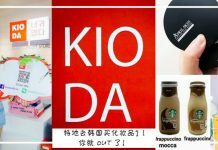 More than 300 workers will be hired before IKEA opens, so there will be job opportunities available. 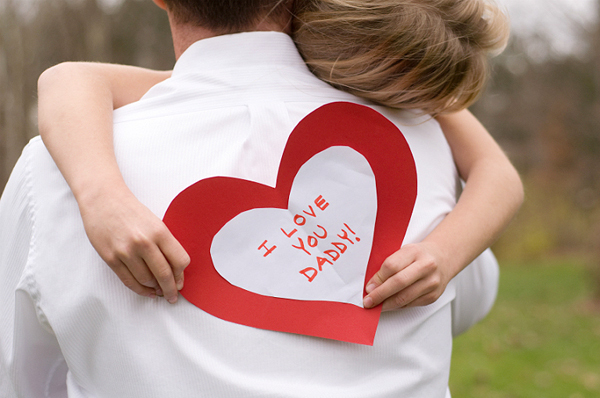 Arumugam admitted it was a daunting task but certain that the project will be successful because of his capable team. Pathmalingam Arumugam, seated on the left, listens to Christian’s answer. 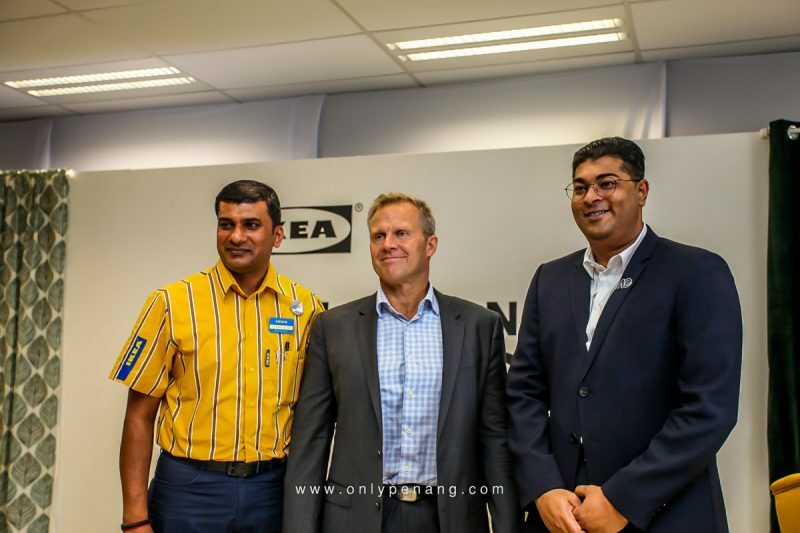 Dato’ Murly Manokharan, right, CEO of Aspen Group, will be partners with IKEA in building the store. Arumugam’s team in setting up IKEA Batu Kawan. 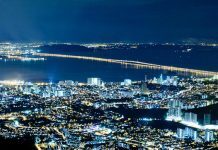 As the keynote speaker, Penang’s Chief Minister YAB Lim Guan Eng was ecstatic about this project. He joked about how he constantly pesters Christian to quicken the building because homemakers are actually the ones pestering him about this. 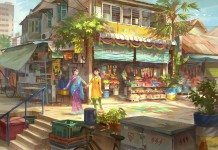 ‘The store will not only attract millions of shoppers but it will bring hundreds of new jobs, create spin-off business for suppliers, draw in tourists and new investors,’ said the Chief Minister. 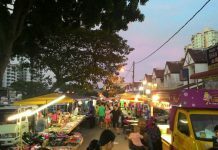 With the building of IKEA near to Design Village, this will be a great boost to Penang locals. He then officiated the groundbreaking ceremony to the applause of audience in attendance. 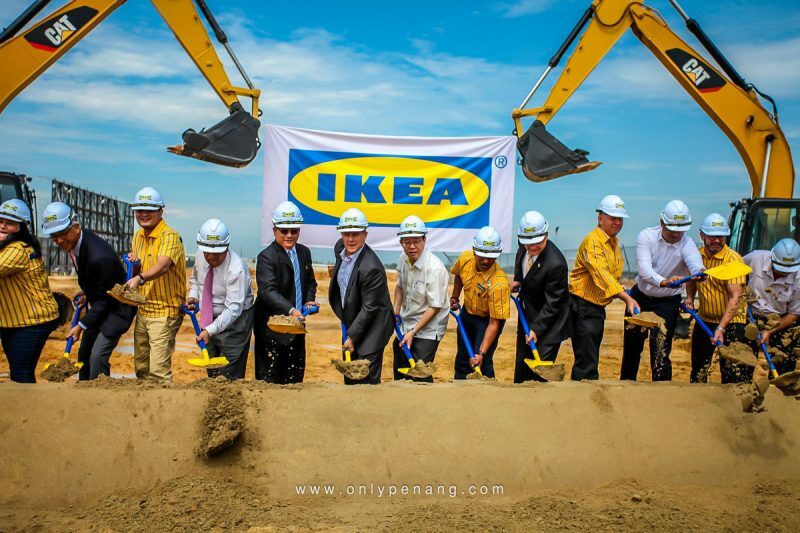 As IKEA carefully builds the store, we look forward to 2019 when we will have this prestigious brand in Penang. 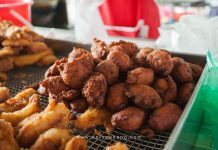 Previous articleBerapit Deep Fried Banana @ Bukit Mertajam! 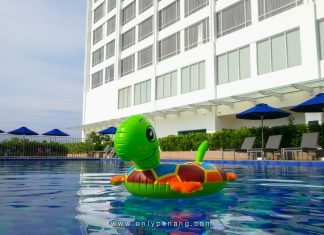 Next articleNovotel – Great Taiping Hotel to Consider!